New research from Arizona State University shows how certain security measures on campus, such as security cameras, affect K-12 students’ perceptions of safety, support and equity. Large quantities of security cameras inside schools end up making students feel less safe and supported, research shows. 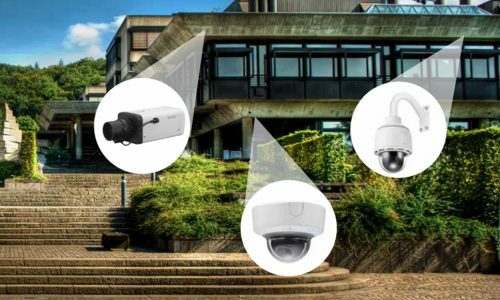 Campus Safety magazine has found that more than nine out of 10 schools are using security camera systems. Additionally, K-12 campuses are adopting other security measures to improve safety, but do they make students feel safer on campus? Not all of them, according to Professor Sarah Lindstrom Johnson of Arizona State University who explored the question, reports ASU Now. Her study found that students feel less safe, as well as less support and equity when there are high numbers of security cameras inside their schools (installed in entrances, hallways, stairwells and cafeterias). 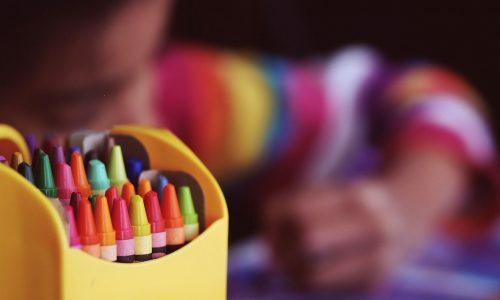 “The big take-home to this is that there may be a cost to these security measures if they are not done well,” said Linstrom Johnson, who studies school environments and their effect on students. 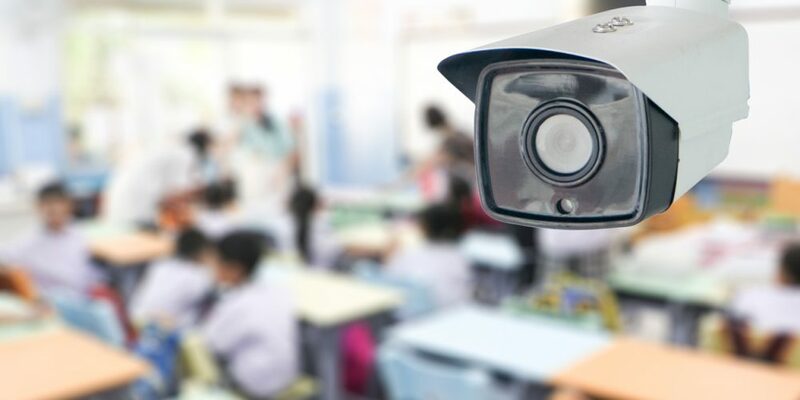 The researchers looked at how outdoor cameras, indoor cameras and security personnel affected students’ feelings about their school in regards to safety, support and equity. “High levels of cameras inside the school were negatively related to student’ perception of safety, student’s perception of support and their perception of equity,” she said. She believes students see inside cameras as a way for the school to monitor behavior such as cutting class. A notable exception, however, was the perceptions of black students. The study found that they viewed the inside cameras less negatively than their white peers. The researchers surmised that black students felt this way because the cameras document what happens to them, which they might believe helps to keep them safe. 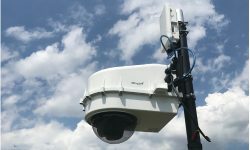 Outdoor cameras were positively related to support, and the presence of security resource officers was positively related to safety, research showed. As for security officers on campus, Lindstrom Johnson says more needs to be done in regards to their disciplinary role, the weapons they carry and training to work with adolescents. She added that Arizona is one of the few states that provides training programs for school resource officers. 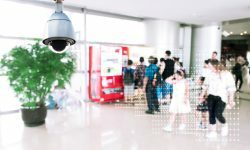 Although students have mixed feelings about security cameras, most public safety and security professionals believe they are effective. 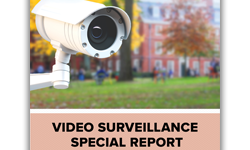 Earlier this year, Campus Safety surveyed more than 700 school, university and hospital protection professionals on the effectiveness of video surveillance on their campuses. Almost all (96 percent) said these cameras frequently or sometimes provide evidence for investigations. Four out of five said the cameras frequently or sometimes prevent crime, and 74 percent said their video surveillance systems frequently or sometimes act as force multipliers. CS’ survey, however, didn’t differentiate between exterior cameras and ones installed inside a building. The subject of school security and the impact it can have on students has been studied many times before. Most are based on self-reporting of security measures by students or school administrators. What Lindstrom Johnson believes sets her research apart from other studies is that it objectively looks at security measures. The professor and her team published the study in the Journal of Adolescent Health that included surveys and independent assessments from more than 54,000 students in 98 middle and high schools in Maryland. When it comes to how schools should use their money to increase safety, Lindstrom Johnson believes the mental health of students should be more of a priority. She says research supports mental health resources on campus are effective in reducing student behavior problems and improving academics. 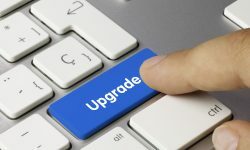 “This work suggests that cameras outside the school and security officers might improve students’ feelings of safety and support, but we also have a body of research that shows that evidence-based mental health resources in schools are effective,” she said. You can find the full ASU study here.